All data center designs are judged by their ability to provide continuous operations for the network services they support. When construction of the data center is complete, data center operations & maintenance begins. 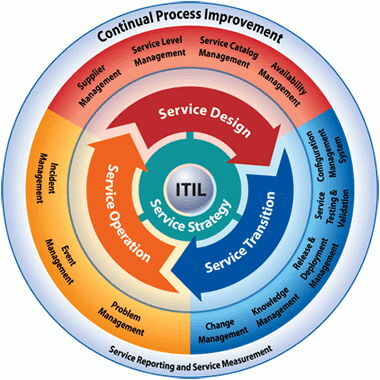 PTS provides outsourced data center operations and maintenance services and solutions to support data center managers. These services may include comprehensive operational management and regular scheduled maintenance for all facility supporting infrastructure and assets or, simply, preventive maintenance for specific assets in the data center. Problem Management Process: Handling of Identified Problems or Issues within the data center including root cause analysis, comprehensive fixes, improvements, and knowledge library inputs for future problem resolution. Access Management Process: Process for server, application, database, and physical access to the data center and its assets for end users. PTS’ Data Center Operations & Maintenance services serve as the final phase in the progression of the data center project process and data center lifecycle. 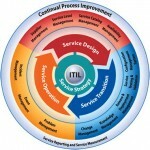 PTS has a long history of providing data center operational support to clients. Our data center operations support staff have many years of data center operational experience and have comprehensive ITIL training to provide best practices approaches for data center operational support. We also have data center consulting experts to manage operational budgets and help determine best course of action in terms of fix versus replace for data center assets. PTS offers a Data Center Managed Maintenance Service to ensure reliable operation of the critical systems installed. Since we designed and built your facility or have built many similar facilities, we have a thorough understanding of all data center facility supporting infrastructure systems used today. Therefore, our management and field technicians are in the best position to provide superior service and data center operations support. A comprehensive service plan is specifically designed to provide preventive maintenance, reliable 24/7 emergency service and corrective service for the data center. PTS will manage the plan directly with PTS technical resources or through our selected service affiliates and will contract directly with each supplier of the described services. 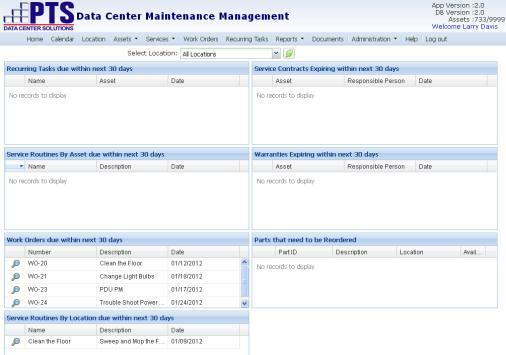 Coordination & communications is accomplished through PTS’ customized Data Center Maintenance Management Software (DCMMS) solution which was designed to provide comprehensive maintenance management for data center facility assets. PTS understands the only acceptable level of downtime is zero. Your job performance and our reputation depend on it. When construction of the data center is complete, PTS offers maintenance service agreements for critical infrastructure (UPS & Battery Systems, CRAC Units, Power Distribution, Chillers, Generators, etc.) to ensure reliable operation of the critical systems installed. Our management and field technicians are the best in the industry and are dedicated to providing superior customer service. A comprehensive maintenance plan is specifically designed for each of the facility assets under management to provide preventive maintenance, reliable 24/7 emergency service and corrective services. PTS will manage the plan through our selected service affiliates and will contract directly with each supplier of the described services. Coordination & communications can be accomplished via ‘paper trail’ and/or an on-line portal.PTS understands the only acceptable level of downtime is zero. Your job performance and our reputation depend on it.